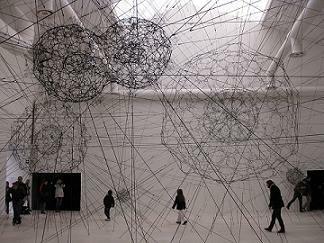 The Biennale is an important international art festival. It is held every two years and takes place from June to November. There are 28 countries who installed national pavilions at the exhibition area. The last Biennale was in 2015. It’s a famous international film festival with world premieres and new trends. Location is on the Lido island. The 73rd edition of the Film Festival is from 31 August till 10 September 2016. 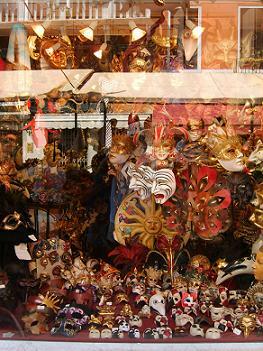 Big festival of masked people walking through the streets of historic Venice. The spectacle attracts thousands of visitors every day. During the carnival are performances, shows and concerts on stages and palaces. The carnival is in February. The Historical Regatta is a serie of rowing races in the Grand Canal. The crews wear clothing from the 16th century. The Regetta is every year the first Sunday in September.